Important performance notes included with score. No individual parts included - only makes sense to play off of the full score anyway. Please get in touch if you have any questions! Contact for different page sizes. Thanks to Monic Kei for performing this piece with me. 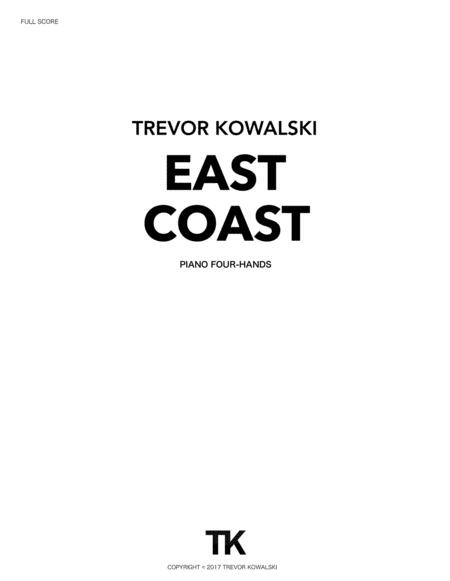 Copyright © 2017 Trevor Kowalski Music.